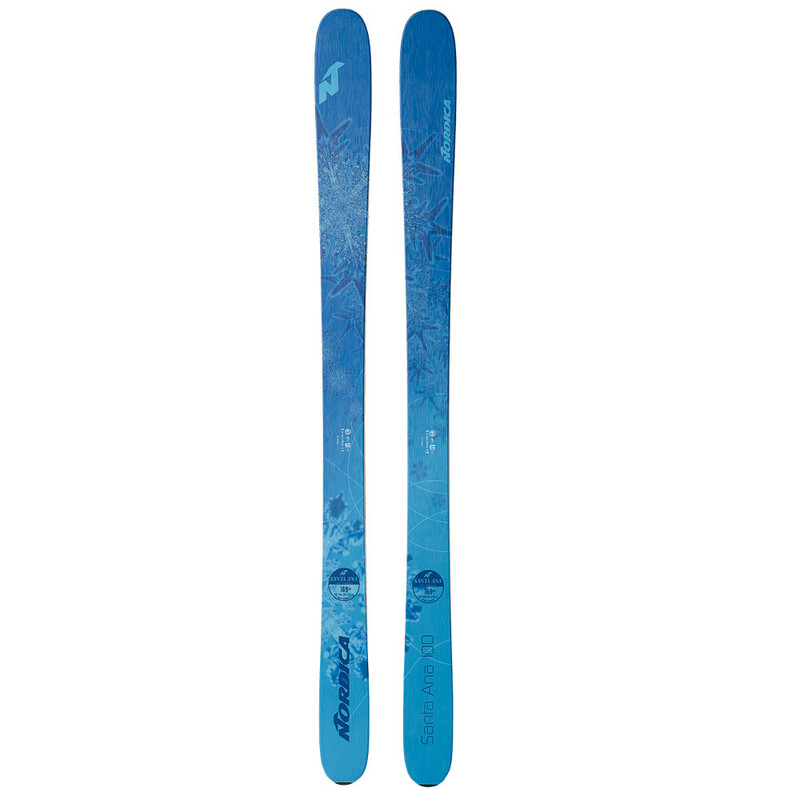 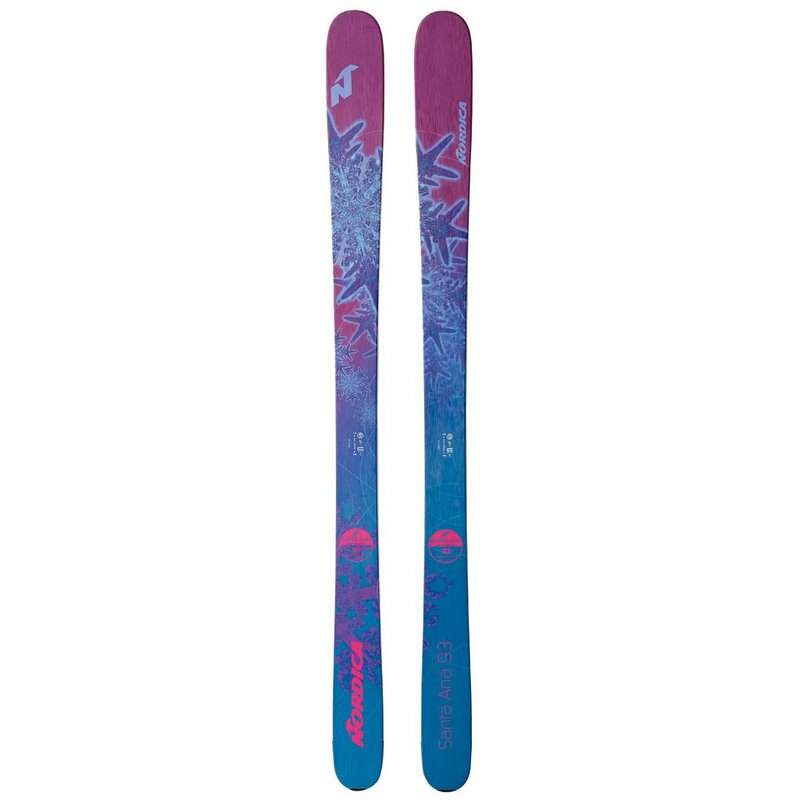 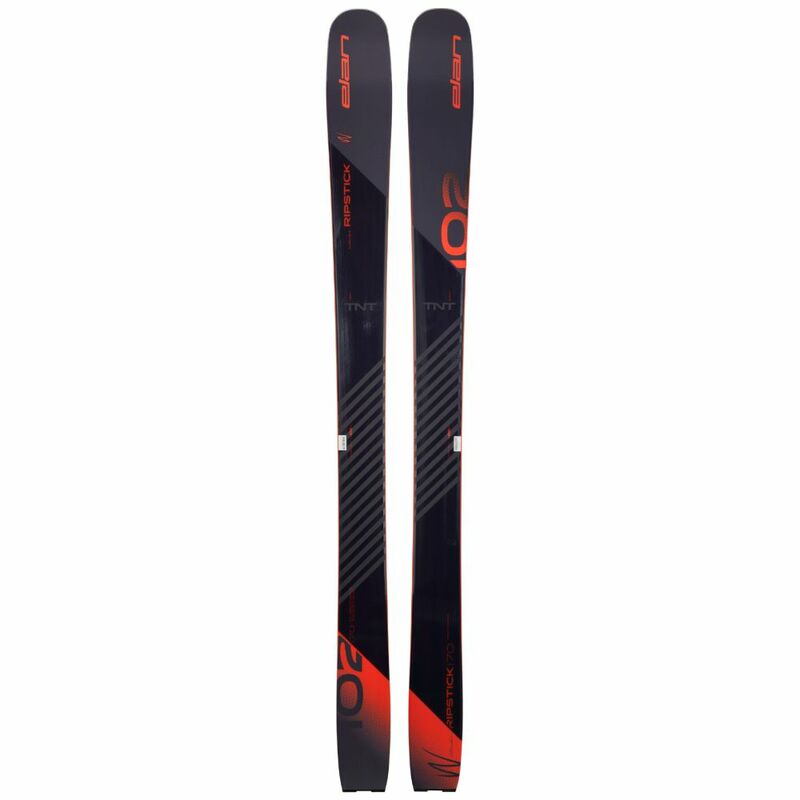 The Enforcer’s daring twin sister, the Nordica Santa Ana 100 Skis, were crafted for the most brazen of all-mountain madams. 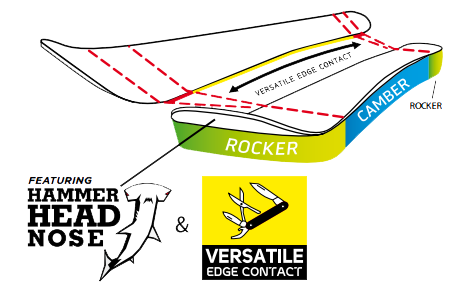 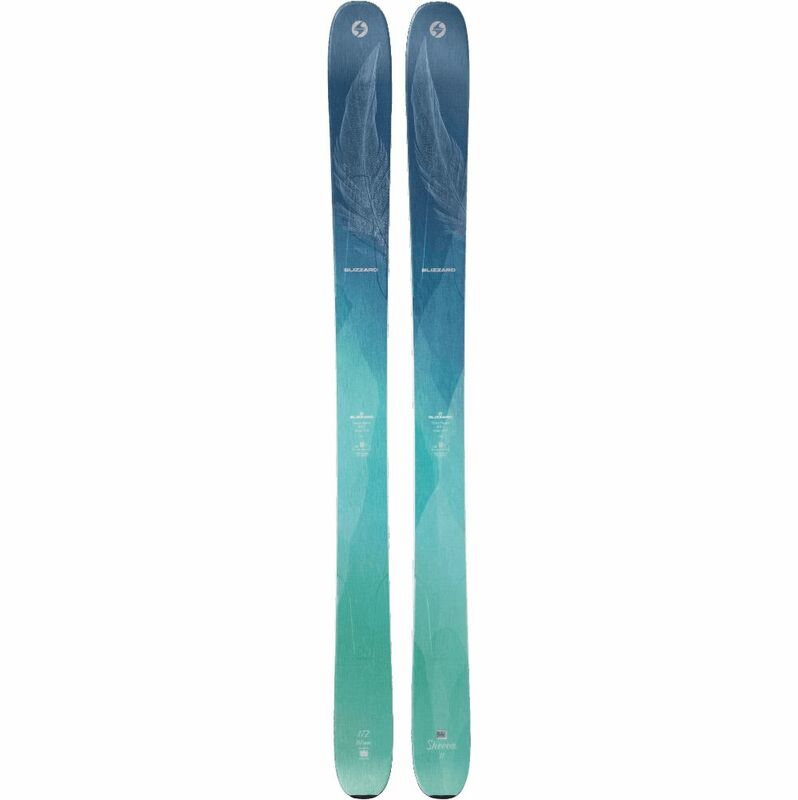 Capable of tackling all terrain and snowfall, these skis deliver an incredibly versatile ride thanks to a lightweight hybrid wood core complemented by carbon and Titanal laminates for smoothness, power and response. 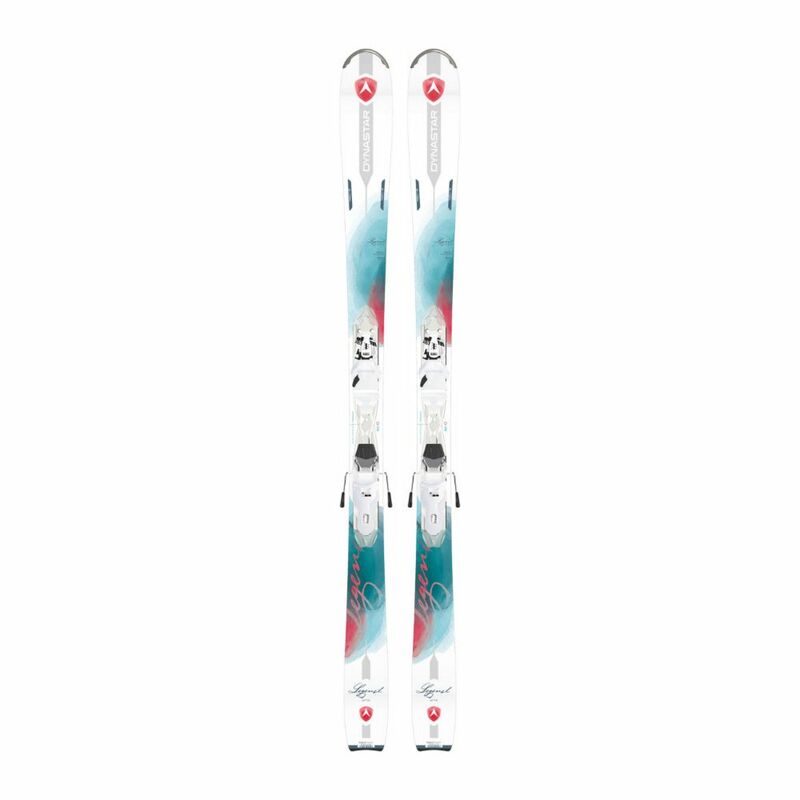 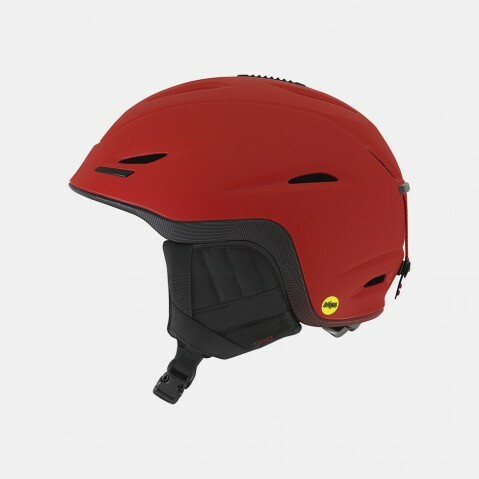 With their 100 mm waist width, the NordicaSanta Ana 100 Skis are the perfect do-it-all charger – now it’s up to you to give them a go!